This book has intrigued me since I heard of its launch, so was pleased to get my hands on an early copy. 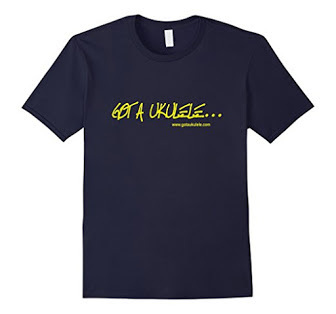 Ukulele Exercises For Dummies, by Brett McQueen. Now, there are actually not all that many tutor books with any great detail out there, and of those that do exist, they tend to be those churned out by the normal purveyors of music books, written by 'who?'. There is of course Ukulele For Dummies by Ukulele Hunt's Alastair Wood, but they are the exception rather than the rule. 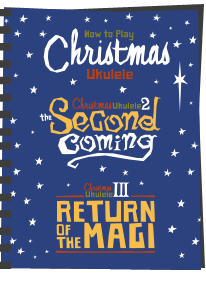 This one on the other hand is authored by Brett McQueen - the chap behind the Ukulele Tricks website which has proved so popular. 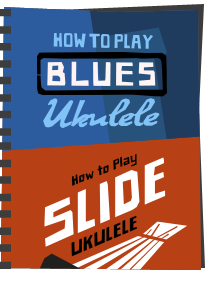 So we now have a book written by someone who we know actually plays ukulele! Add to that the fact that Al Wood has provided his services as a contributing editor and you have a book with some real weight behind it. Now, having said that, this isn't really a tutor book in the normal sense. In fact in the introduction Brett points out that it's not a book to be read cover to cover, rather a book to be dipped in and out of. 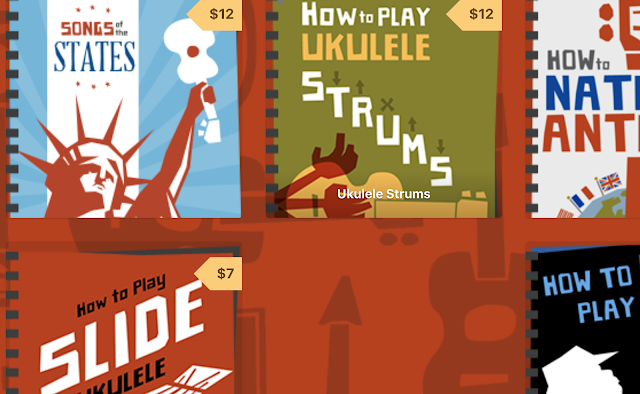 It's intended to provide exercise routines for the key areas of ukulele playing. It's written in the very familar 'Dummies' style, which I always find easy to follow. It's split into three main disciplines - working on your strumming technique, working on fingerpicking and working on the fretboard (scales). I suppose the scales section is the main 'theory' bit in the book, and the other two are for workouts with numerous example exercises. The book opens with some general advice, stretching exercises and workouts. It's worth pointing out that whilst an absolute beginner should do OK with the book, it clearly seems to be written for those who have grasped the basics and are now looking to work on their technique. As such, whilst it does cover some absolute basics (reading chord boxes, tuning up etc) - they are dealt with quickly and it's straight down to the playing. 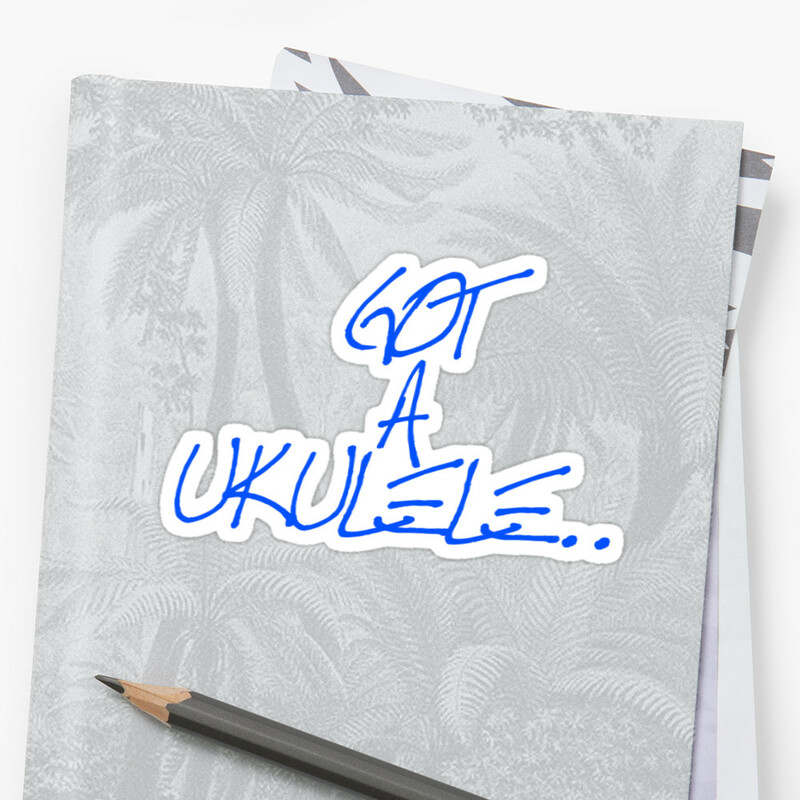 If you are still struggling with how to even hold or strum a uke, then you may do better to get some basic techniques sorted before reading. The next couple of sections are extremely detailed. The strumming chapter starts at absolute basics, nicely building up a library of strumming patterns, with varying time changes and advice on syncopation, before moving on to more advanced techniques such as triplets, chunking and finger rolls. Each technique is clearly described and comes with example exercises to play provided in both classic notation, tab notation and with strum pattern indicators. There is plenty to go at here, and I can see why Brett suggests dipping in and out of it. Moving on to fingerpicking, I found this particularly helpful (as it's a weakness of mine!). It is laid out in the same way, starting with the absolute basics before moving on to pinched patterns, arpeggios, slides and melodies. Again, it is laid out clearly, and comes with example exercises in both classical and tab notation. The scales section is weighty, and as I say above, the 'theory' bit, Brett explains and provides exercises for the major scales, minor scales, 7th chords, building triads, together with pentatonics and the 'bebop' scale amongst others. There is also a really handy section that deals with recognising 'landmarks' on the fretboard to help you in learning the notes. In a way I expect many people who already know their chords when coming to this book would do well to read this chapter first. The book ends with a couple of top ten listings, one on ways to improve and get the most out of your practice, and one on performing. The chapter feels a little tacked on to be honest, and I'd perhaps have preferred some more complex songs to practice, or a chord chart, but the advice is sound. In fact in one 'tip' Brett points out then when you start to write your own music you should ignore all the advice in the book - as he says 'The writing process is should be one of creativity' - and that shows why this book should be better regarded than one written by a faceless corporation - it's written by someone who knows the ukulele and the community who are going to be reading it. Exercises are great for improving your technique, but should never be followed rigidly. I don't have many gripes. One thing that did stand out was the choice of musical pieces for the exercises. Sure, for beginners, they need to be simple, so we have the usual choices like 'Clementine' or 'Greensleeves', - and that is because people will naturally know the melodies already (and thus will know if they are playing it right or wrong immediately). But for a book that is going out on both sides of the pond, there are some songs in here that I hadn't a clue what they were - 'Billy Boy', and 'Hello Ma Baby' to name a couple. Perhaps that's just me, but it should also be borne in mind that young players may not even know Greensleeves and Clementine - as such it would have been nice for something more modern and popular to be in there. Minor gripe though, because the book also comes with an hour of downloadable audio tracks to play along with ( a whopping 256 of them! ), so there is my argument blown out of the water! I suppose I also think that some of the pre-amble and final chapter space would have been better used for more exercises, but that is a minor quibble also - there is plenty in here as it is. That said, there is no chord chart or fretboard map in the book at all, but I am sure you have those already. 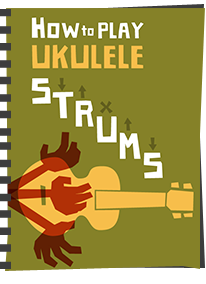 If you are looking for a book that provides tons of exercise routines for the key facets of ukulele playing, you really should look no further as I don't think there is much missing from this. Written by a player for players themselves, it's got a style that works well and is clear to follow. For those bored by their practice routines, this should be an essential book to dip into and find inspiration. 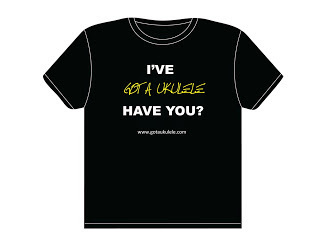 Ukulele Exercises For Dummies is available for pre-order on Amazon (at a discounted price) and is available from 22 April 2013. You ought to leave this review on Amazon as well, I think it will be helpful to a larger audience and drive some traffic to your site as well (if you leave a link in it). Thanks for your review! Id like to, but Amazon have other ideas. As in a published amazon book author any review I write will be deleted and if I persist, by books will be removed. It stinks, but it's amazon using a sledgehammer to crack a nut as some very big authors were abusing system, leaving positive reviews for friends and one star reviews on competition. Yeah, I should have done a stop press Alistair. The US is still delayed, and at the time of writing, the UK site was saying delivery 1-3 weeks, so I assumed that tied in with USA. Since advised its available in UK now! book today but cannot find anywhere to download the music files to go with the book. without them the book is a waste of time. 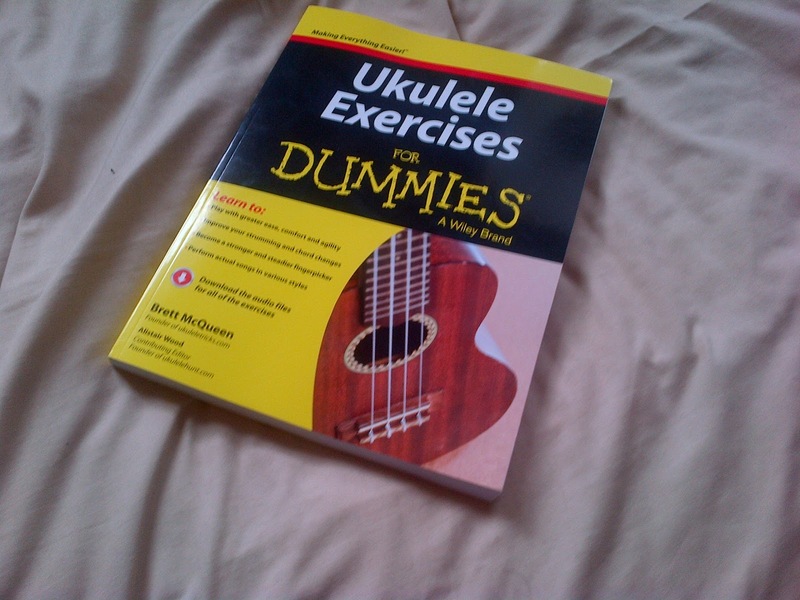 should have issued a cd like the previous ukulele for dummies book. somebody help!!!!! I like the book and it has a lot of information. My one gripe is that as they have used standard "Dummies' format, it won't fit on my music stand and it is impossible to keep it open while using it without breaking the spine. It would have been better as a ring bound book. Agree about the chord chart/fretboard chart - I have to search for one of my other books. If they had cut out the final section, maybe they could have printed some of the songs in larger print??? (for oldies like me)! I want to know when I listen and watch utube ukulele on internet how is the instrument wired or amplified?